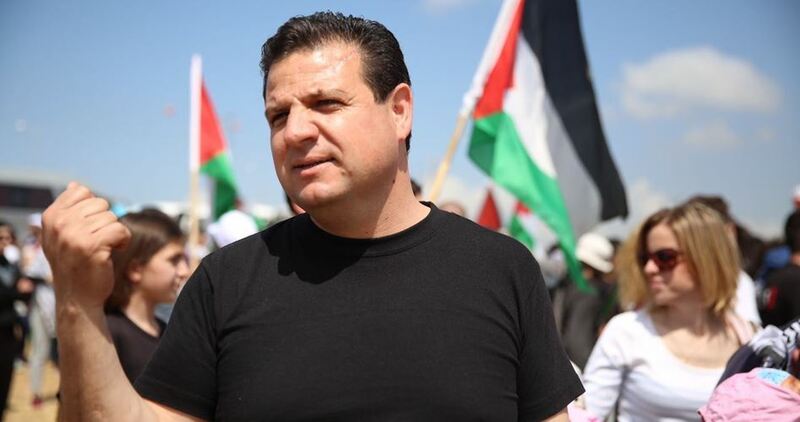 Israel’s Justice Ministry unit that investigates police misconduct has recommended that the cases against the policemen involved in the 2017 assault on Joint List chairman MK Ayman Odeh in Umm al-Hiran be closed. According to Haaretz daily, the decision came despite the fact that an Israeli policemen admitted spraying pepper on Odeh’s face. The investigation department said the act is devoid of a criminal background and, therefore, no investigation should be opened into the affair. Commenting on the decision, Odeh said the investigation unit seeks to cover up police crimes when it comes to Arab victims. The case goes back to the day when Israeli forces attempted to evacuate and tear down Umm al-Hiran village. Gunfire unleashed by the Israelis at the time led to the murder of Palestinian instructor Yaakoub Abu Ki’an.